Maciek the Magician - International Star of Magical Artistry - Award Winning Magician. Internationally recognized. Winner of AMC's original TV series, Showville. Voted as 'Best TV Talent'. 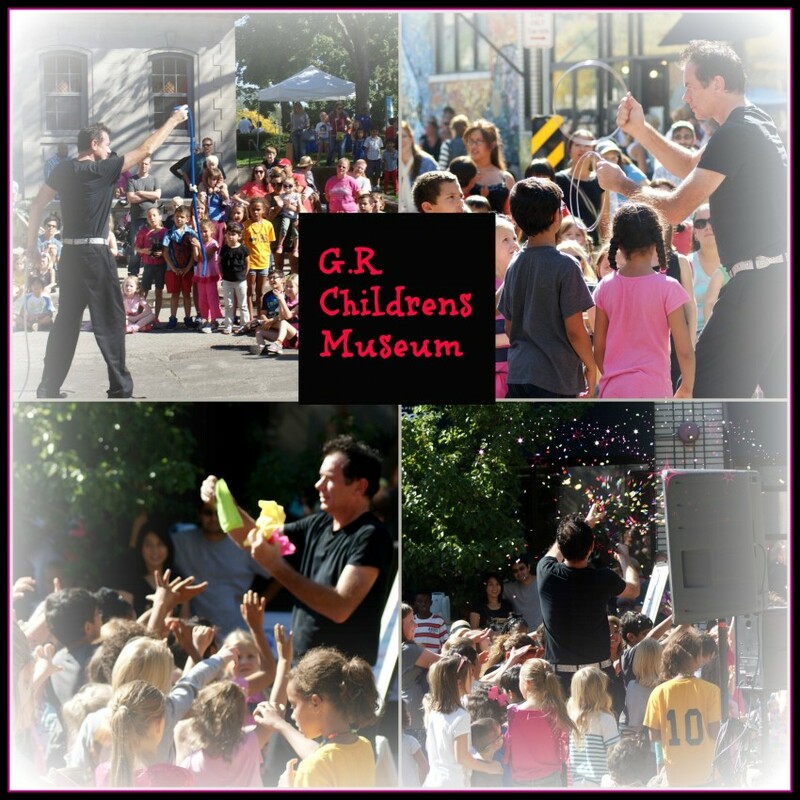 Appeared in a wide variety of TV shows, performed in literally thousands of shows and venues. Possesses a magical charisma that captivates audiences of any age, culture and language. His magic is universal. He can perform anywhere in the world successfully. A Gifted World Class Entertainer. Maciek Performs internationally. He is also an Inspirational Speaker/Thinker. He is committed to the betterment of the humanity. 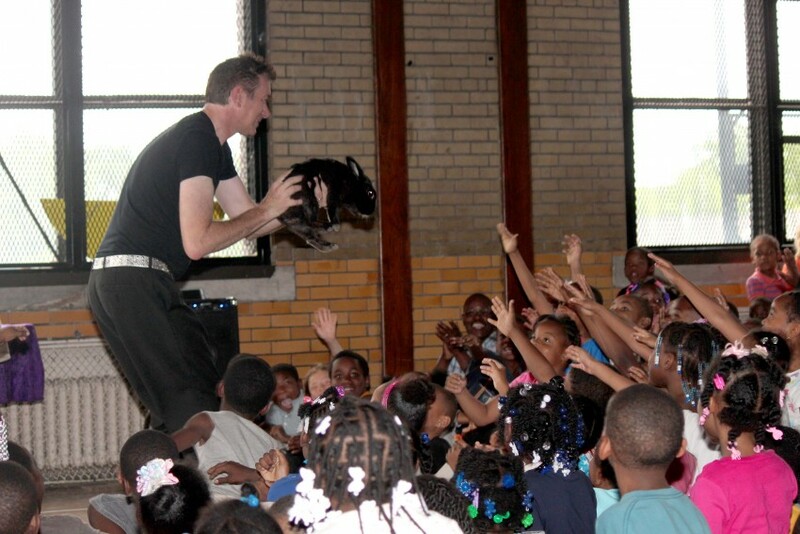 Maciek performs for children, adults, elderly, special needs. Well done, our students were captivated and in awe! We hired Maciek for our daughters birthday party. He was very professional. He arrived early to set up. The kids & the adults loved him! He was definitely the highlight of the party! Maciek was fantastic. We were throwing an overnight for high school graduates and he had to entertain exhausted 18 yrs olds at 4am and he totally engaged them! Lots of "What??" and "No way!" He was great!! Children's party was a hit! Great show! We hired Maciek for our daughters 6th birthday. The kids were enthralled, and really enjoyed being part of the show! Excellent show. Very engaging with the kids and adults at my sons 7th birthday party. Everyone loved the performance. Maciek is the best!! Unfortunately Maciek was not able to attend due to personal reasons. However, he was great about proactively reaching out to us and finding a substitute for the party. The replacement magician put on a great show and the children loved it. We hope that we will be able to enjoy Maciek's performance in the future. Maciek did a wonderful job. He included the kids in his performance and that made it extra fun to watch. We highly recommend him! 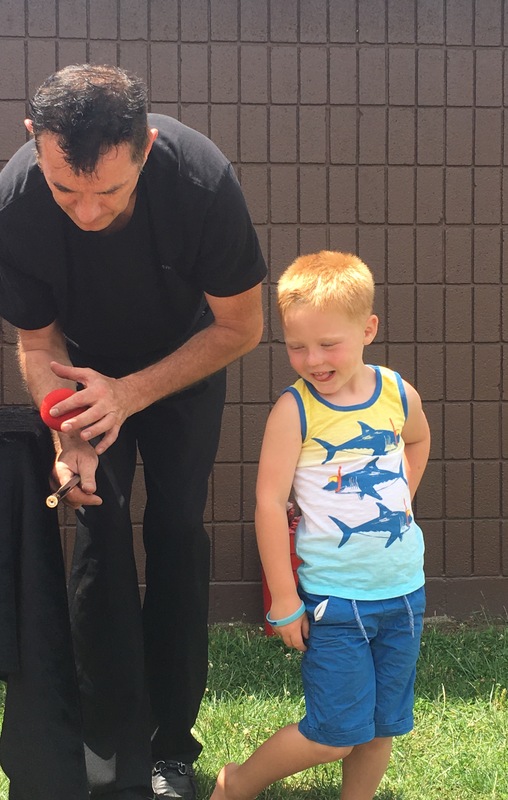 Maciek entertained at our family reunion over the weekend, and it was amazing how he could entertain and hold the attention of tired and hungry children as well as the adults! Truly extraordinary performance! He made our reunion a total success! Very professional and entertaining. Very fun! He was fantastic ... great with the kids and even have little gifts to the bday boy and his friends! Definitely will use again! 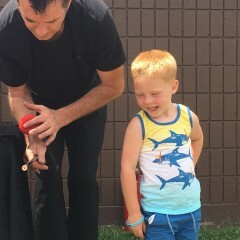 We had Maciek come to my sons 7th birthday party and he was fantastic. He engaged the kids and even the adults were in awe.. 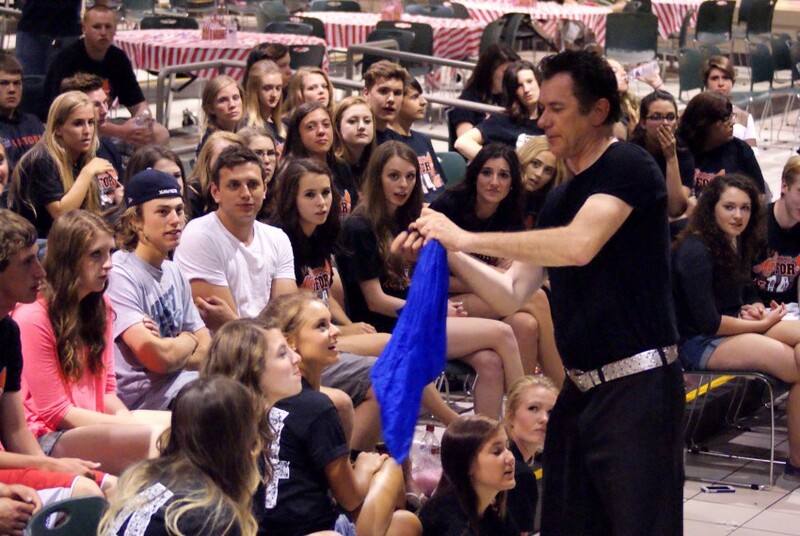 He was extremely entertaining and would definitely encourage you to book him if you are looking for a magician. My son said it was the best birthday. 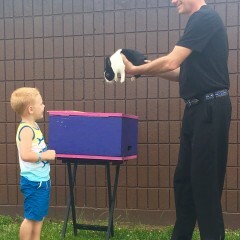 We loved the animals that were part of the show and we loved how he incorporated the kids into the show. His magic was class A and we are still trying to figure out some of the tricks. We will be booking him again! Meciek had the undivided attention of everyone in the audience the entire 45 minutes. The kids loved the interaction and it was fast paced. Never a dull moment. Charismatic performance. Unique, original style. High energy, non-stop magic. Unfolding action. Lots of audience participation. No needless talk! Brief introduction at beginning of show. Great dynamic music moving the show along. 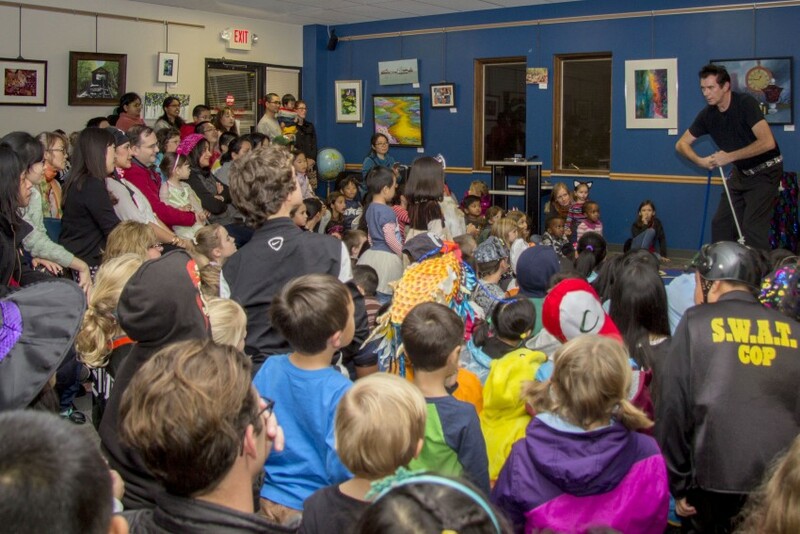 The show captivates audiences of any age. 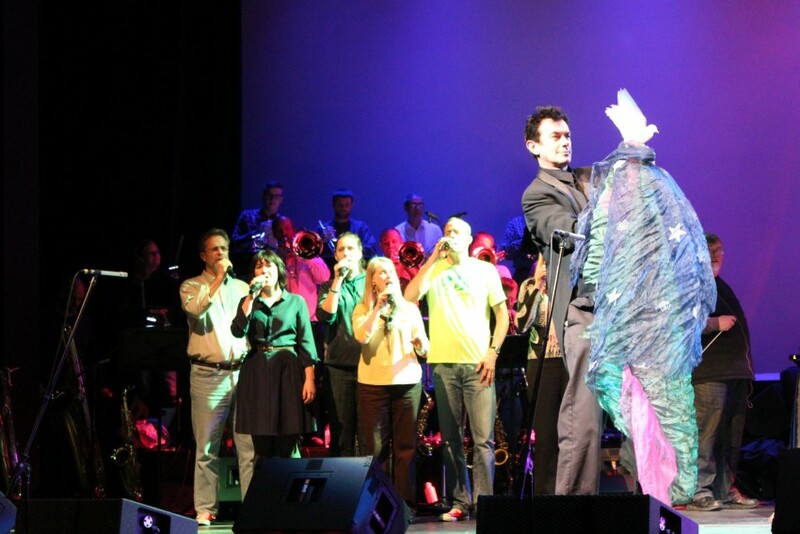 The audience is an essential part of the show, performing on stage along with Maciek. An unforgettable EXPERIENCE!!!. You will call Maciek back! 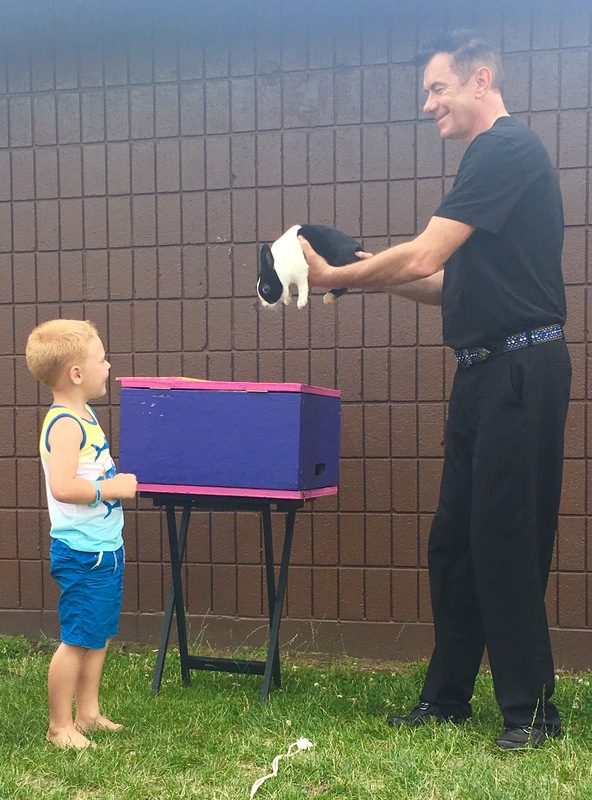 Maciek features domestic live animals in the show if acceptable, including live doves, rabbits and fish. Maciek has performed literally thousands of shows under any condition imaginable and in every type of venue, including: theaters, country clubs, special community events, schools, nursing homes, hospitals, special needs events, Kids Hope, private parties, festivals, fairs, major stage productions, corporate events, theaters, hotels, restaurants, celebrations, TV shows, etc. He has been nationally recognized as the first 'Grand Prize Winner' of AMC's Showville, original TV series and crowned by the Holland, Michigan community signifying his achievement, and voted the city's 'Favorite Act'. Maciek leaves a lasting positive impression and inspiration anywhere he performs! If the venue has available sound system, stage and lights it can be used. Stage area available at least one hour prior to the show. Maciek provides everything needed for the show, including props, table, sound, etc.